Learn more about living in our South End apartment building which offers loft apartments. South Boston is an exciting up and coming neighborhood that’s great for new families and young professionals. The neighborhood is home to many of Boston’s most famous traditions, most notably the St Patrick’s Day parade, which is always an exciting time. 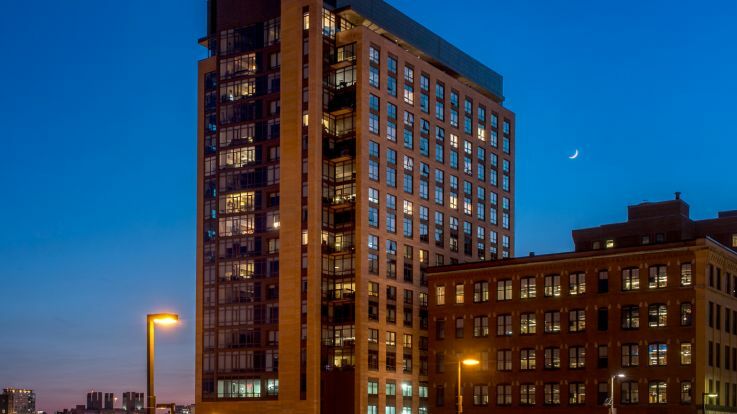 For those who want a bit more space over their heads, our South Boston Lofts come with fantastic amenities including a state of the art fitness center, covered parking, and an outdoor grilling area.